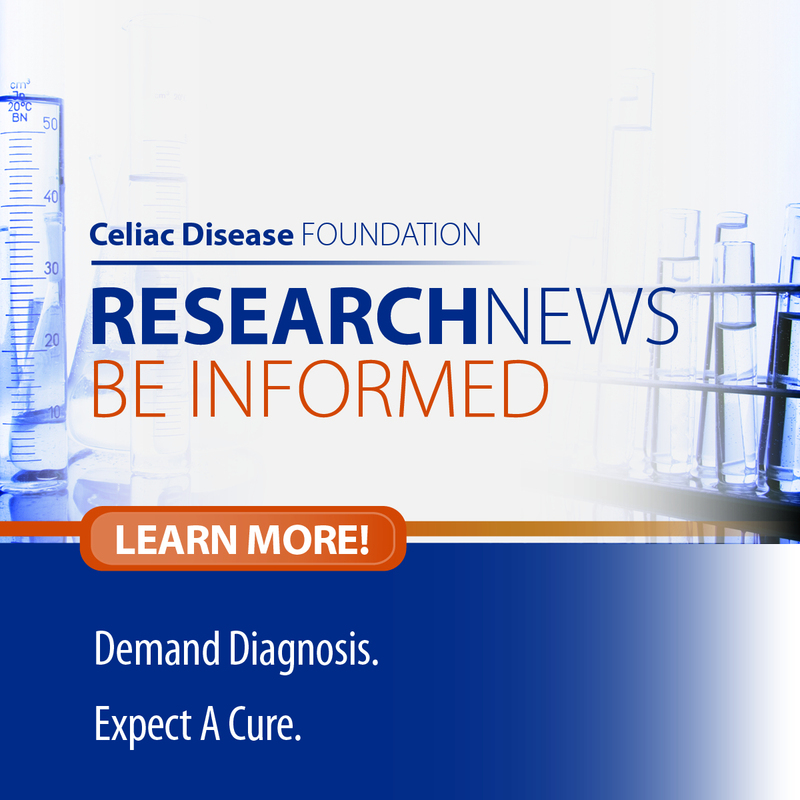 NIH-funded celiac disease research study currently enrolling eligible participants in Rochester, Minnesota. Wish the gluten-free diet wasn’t the only protection against your celiac disease? 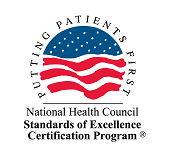 The CeliacShield Study is being conducted to assess the investigational drug latiglutenase and its ability to protect the small intestine of celiac disease patients from gluten exposure. Compensation and reimbursement for eligible travel provided. Learn more about this exciting research and see how you can help!